theknotstory | We dont make your wedding, we live your wedding. Your wedding and Our Blog = Perfect D-Day! Make a perfect knot story! Yes yes our very own place. Finally after much non intended delay we are here!! So follow us there~~! Every wedding is a celebration of well dressed men, women, children and in today’s weddings you see latest Gadgets also. Unlike earlier times, missing a moment in a wedding or the wedding in recent times itself is not much an issue. Thanks to all the gadgets which help to catch and share these moments. Other than the designated Wedding Photographer & Videographer, you will be able to see lots of people clicking pictures or recording videos using different gadgets. Digital Cameras: Unavoidable gadget you see in any wedding. Today’s world almost everyone will be having a digital camera and will be busy clicking their own or someone else’s photos. 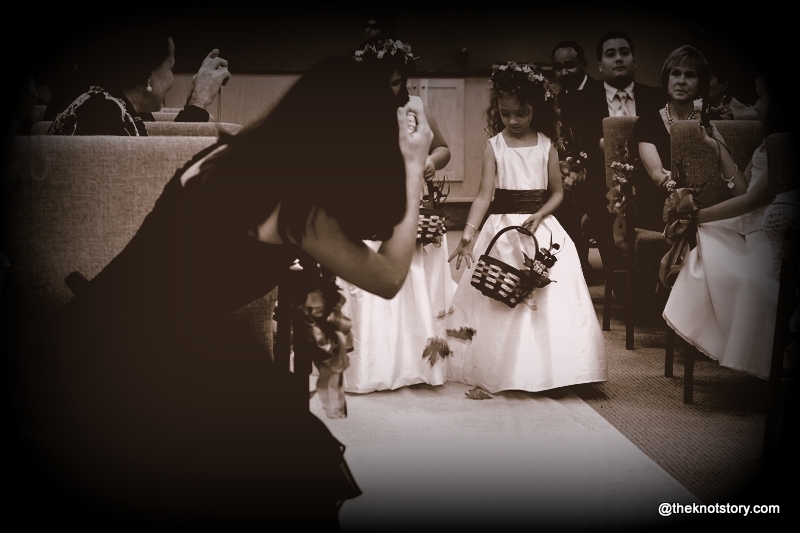 Since weddings are more like a get together, no one wants to miss a single moment. Hence everyone keeps clicking. Digi-cams have a wide range starting with cheaper ones, the moderately priced ones, the small monsters, the Dslr’s & Professional Cameras. Mobile Phones: Mid 2000 we started to see Mobile Phones with Cameras, In 2008 Nokia sold more camera than anyone else to become world’s biggest manufacturer of any kind of camera. You can see almost every second person using a mobile phone with camera. Now after the concept of Smart phones, marriages have become more social and live. Everything and anything happening in a marriage is shot and shared instantly using Smart phone cameras. Unlike Digital camera’s they use Gprs/3G/Wifi data to share the images in real time. 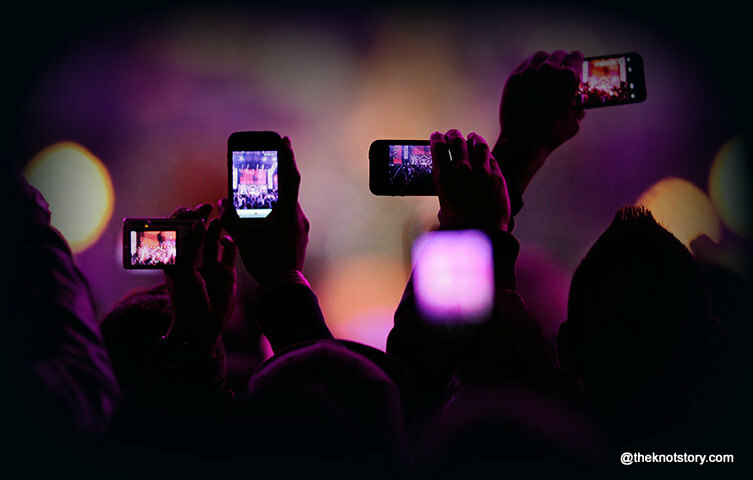 Today, if you go to a wedding you will see lots of flashes if you are facing the audience. On the other hand, If you are seated as audience, then you will see too many hands raised and the wedding function in the mobile phone screens. Tablets: Tablets are the big brother of mobile phones size wise and feature wise. The compact size and power of a laptop makes the tablets also popular. These gadgets also come with Camera’s. Just like mobile phones, you can see plenty of tablets also during any wedding function. Gadgets are used in marriages not just for clicking pics, but sharing those online, planning wedding, tracking, organizing, invites, coördination, Communication and what not. 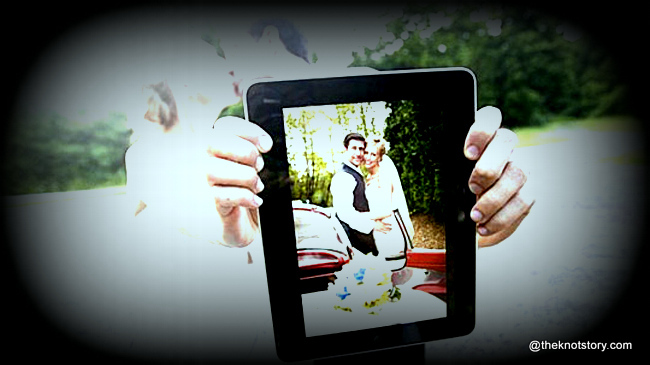 Today’s weddings are digital in every way. Starting from planning most of us uses gadgets like phones and tablets for planning, managing, coordinating & communicating easily. Any gadget if used in the right way is a blessing and when it comes to marriages anything which can make things easier is welcome. Gadgets are the new assistants instead of humans. The pre-wedding days are the busiest days in your life. Some of us will have ample time for wedding preparations but in some cases it’s ‘chat mangni pat byah'(Hindi phrase used where marriage is done in a hurry-burry ) . In most cases, even though we have enough time for preparation, the whole preparation starts only a few days before marriage. 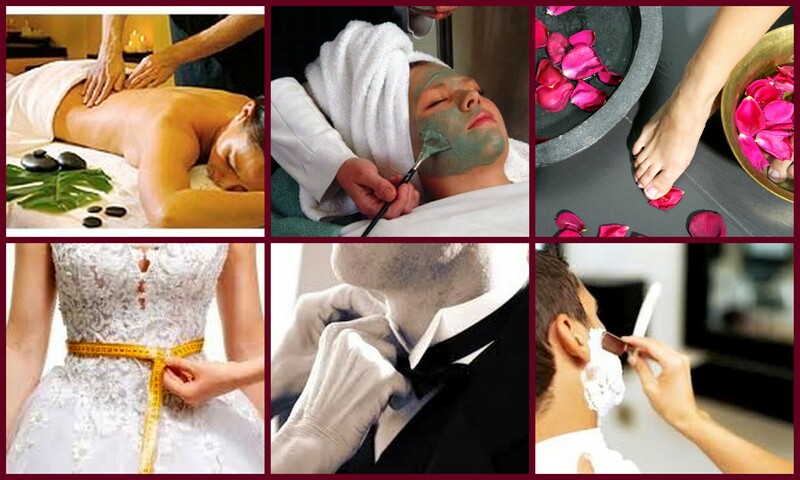 Do not wait for last minute to go to parlor, start the pre-wedding sessions of grooming which starts around 2 months before marriage. Try to go for a body massage and spa which will sooth your skin and mind. 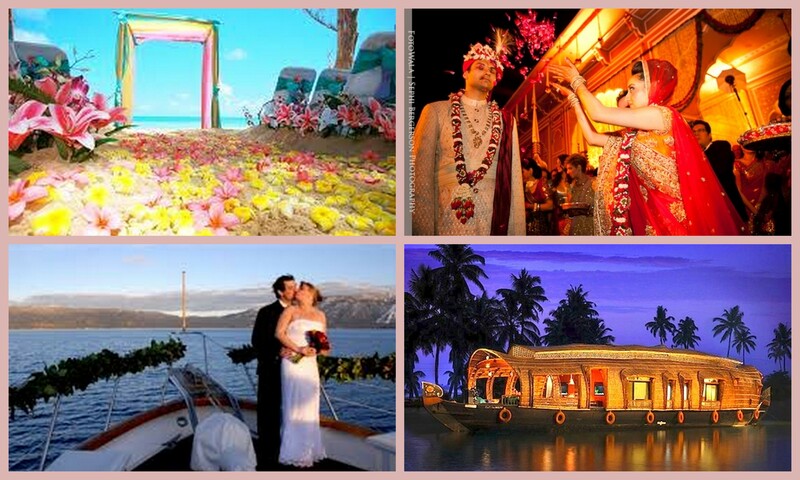 In India, marriages are arranged by Family of the boy and girl. It starts from the two families meeting and checking the horoscope match after which the boy’s family meets the girl. After this only, the boy gets a chance to meet the girl. There are different variants to the same culture though. We are writting about the Do’s & Dont’s part when the Boy Meets the Girl for the First time. Earlier we had written about the First Date. Do not jump into conclusions. When you meet someone for the first time, it is not necessary that you get to know about that person. Go with an open mind and a positive attitude. Try to see if the person is comfortable speaking to you, her likes, dislikes etc. On the first meeting, plan for the next date also if possible. Sometimes it happens that we fall in love with a person at the first sight itself, then we forgets about ourselves. The very next moment onward, every action will be to impress that person. This means, there is a probability where we hide things or habits from the person because she doesn’t like it. Do not do this, in case if you have a habit which you think you can leave, tell that. Do not hide anything. While arranging the first meeting, arrange it somewhere silent. Not too loud. Mostly the boy and boy’s family goes to the girls house. There the first meeting happens. Most of us live far away from our home and hence it happens that family meets the girl/girl’s family first and then the guy meets the girl. Choose a place with good ambiance, a bit silent, Not too crowded. Somewhere you can sit and talk without disturbance. There will be loads of excitement, curiosity & tension while meeting for first time. Be calm, composed and make the other person comfortable. 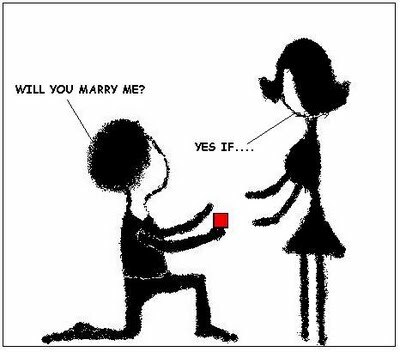 Now, this ain’t the beginning of a Love story, this is the initial step for marriage. Here you may not get a chance for date and go out a lot. Some families are a bit more conservative which means that there are Fewer chances of boy meeting girl multiple times or going on date. Remember, girls are sensitive and mostly a bit worried about the first meeting. So behave normal, be normal and remember, first impression is the best impression. Do not send the wrong signal by planning a lot of imaginary things in the first date itself. In today’s world, we use Internet & email also to invite people. Simplest way being attaching scanned copy of the invitation to an email and sending that email to the respected people. The other way or a more presentable way is an Online Wedding Invite. This basically is a Micro website, where you can create a small wedding site with multiple pages. 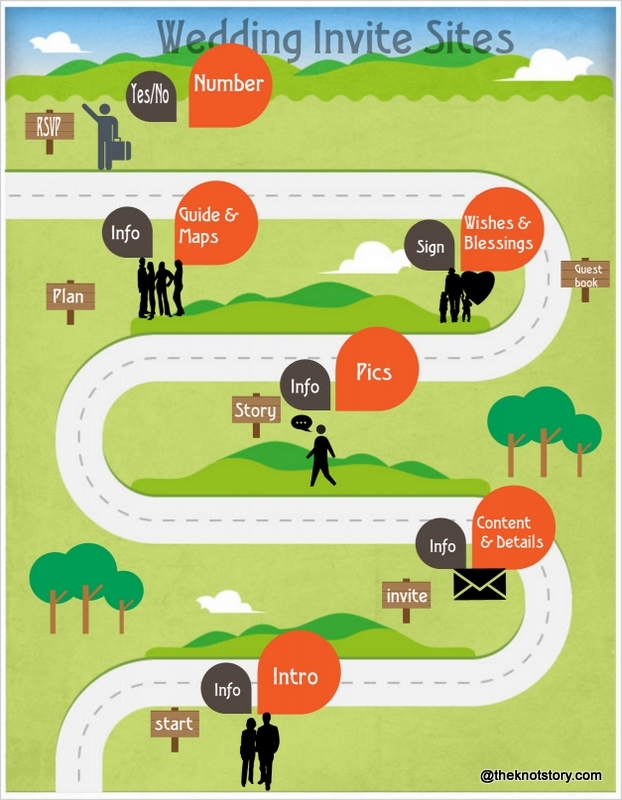 Embed the invitation, add pics, add a story; all of these using the available design templates. Most of these websites are free, some are chargeable though. While creating a wedding website, we need to be careful as it is a Wedding Invitation, hence it should not be shabby. Try to use a decent design template instead of going for a shabby one. Discuss with your groom and do the initial design part. If the wedding is a theme based wedding, add a page about the same with the theme, what theme & what dress to be worn. Depending on the budget, one can create a paid wedding site or a permanent domain registered in the name of bride & groom which should record their life hence forth; starting from wedding. This site can act as a Journal with pics, life events, invitations, achievements, travelogues, blogs etc. There are more to come from us about Weddings. Write to us for any queries, suggestions, help needed for your wedding, theknotstory@gmail.com Have an Awesome Sunday. 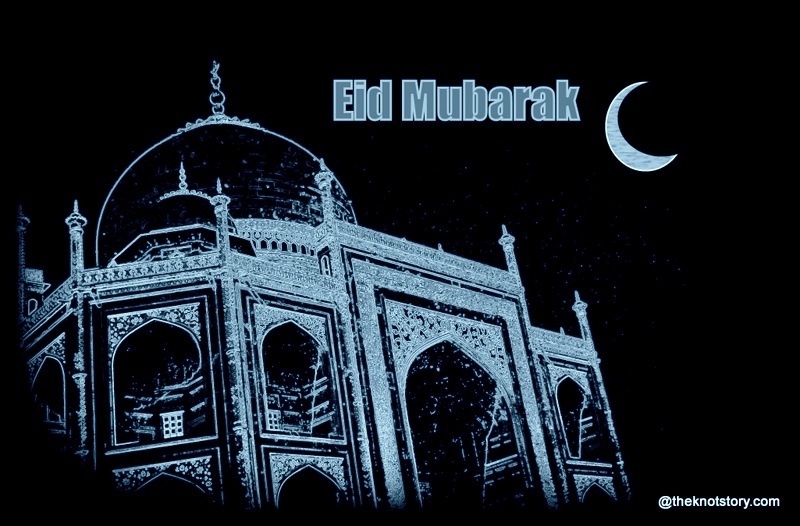 Wishing our readers a day of Happiness,Joy and Togetherness. Wedding Dress – Wear the dress you like to! My favorite picks: Shyamal and Bhumika Men’s collection! Its about time I write something about the grooms or I might loose on the readers :P:P So here are my favorite picks from the Shyamal & Bhumika collection for the groom’s outfit. I am sure you read our previous post on the Groom’s wedding dress http://wp.me/p2T1CS-gk . The groom’s now a days have become more aware of fashion and the latest trends surfacing in the fashion world where the sherwanis are concerned. The intricate designs and the work on the Sherwanis is almost as heavy as bridal lehengas these days. The colors have changed from traditional golden to more velvet’s,blues and reds etc. Groom’s like to experiment. 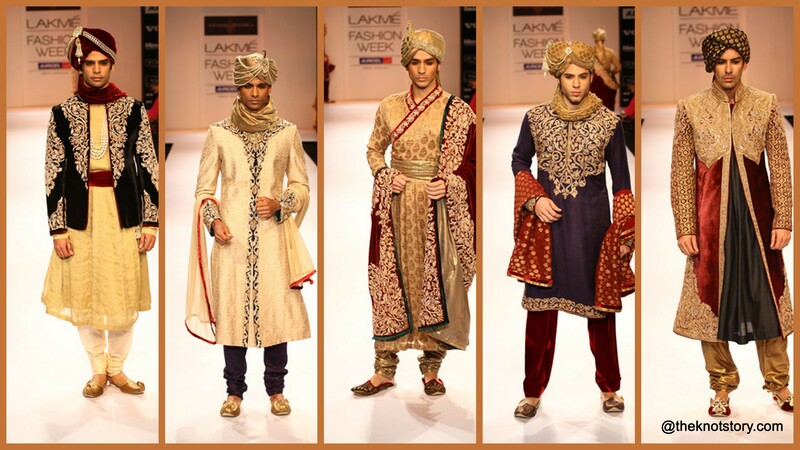 Matching the sherwani with the color of the bridal lehenga still is one of the ongoing trends, more concepts are flowing in. We intend to update you with all that we know ! 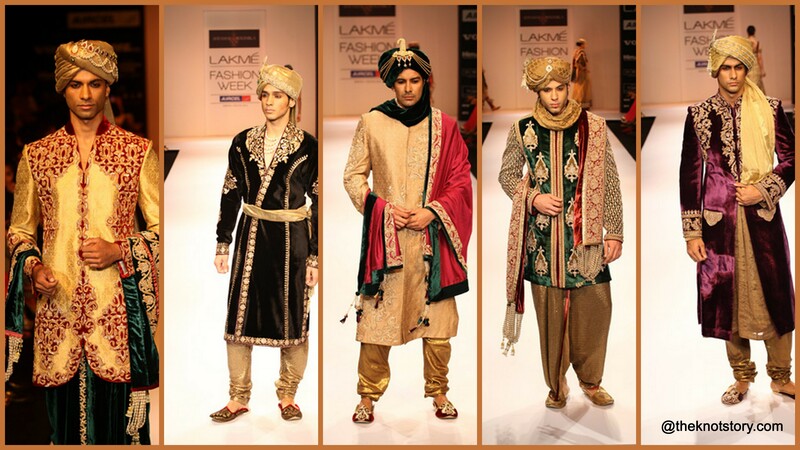 Till then this post belongs to Shyamal and Bhumika’s Men’s collection! For any queries please write in to theknotstory@gmail.com! P.S. 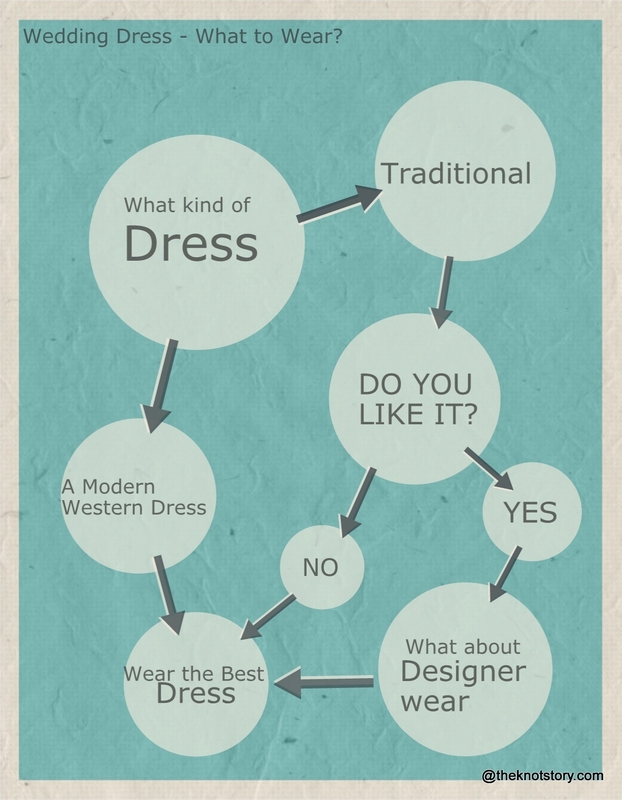 These designs belong to the designer.I am just appreciating 😀 Also click on the picture to view a larger image! Hope you guys liked our previous blog on First Date http://wp.me/p2T1CS-hq and I am sure it would have taken you back to your first date for those who got married and for those who are still waiting to tie the knot would have dreamt about your first date ;). When you decide your first date you plan each and everything in a special way, where to meet, what to wear and how to complement each other in the best way. Another important thing to decide upon is about the special gift you buy for your partner for the first time, Your first gift!!. The first gift is too special and going to be memorable. It is not necessary that you should spent a lot on this gift. It is all on what and how you choose to gift. Make her/him feel special when you gift it and let it be a super surprise. 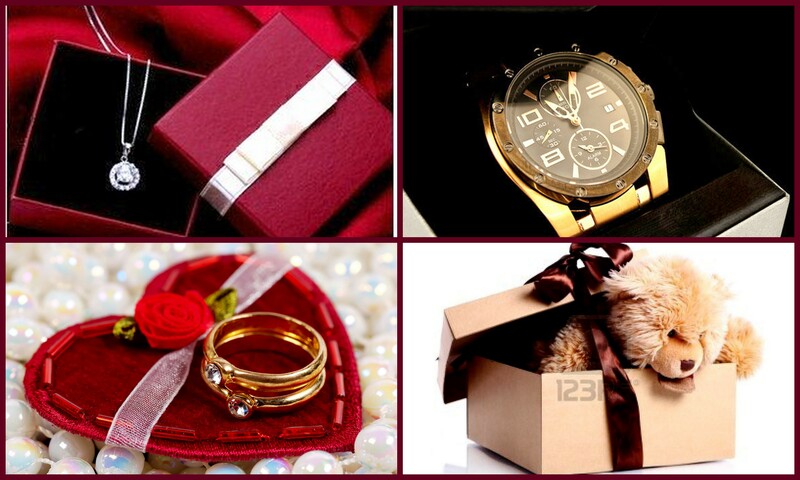 We have given a few tips below which will help you choose a perfect surprise gift for your partner. Try to know what he/she is crazy about. As its a surprise gift, find out with your partner’s sister/brother/best friend or even parents. If you are planning to get an electronic item like a phone or a watch, know his/her favorite brand before getting it (also the brand which he/she hates). If you are planning for an ornament like ring/chain/bracelet/bangles etc, find out which metal do they like, the reason being some of them dislike some metal and some are even allergic to some metal. Again, you can take the help of his/her close ones. The most important point here is how you are making your gift memorable and special. You can have a nice beautiful packing and choose your own special way to gift it 🙂 🙂 . The Gift you give on the First Date will be the one most remembered, Choose smartly. When in doubt, write to us theknotstory@gmail.com . We at theknotstory are here to help you.